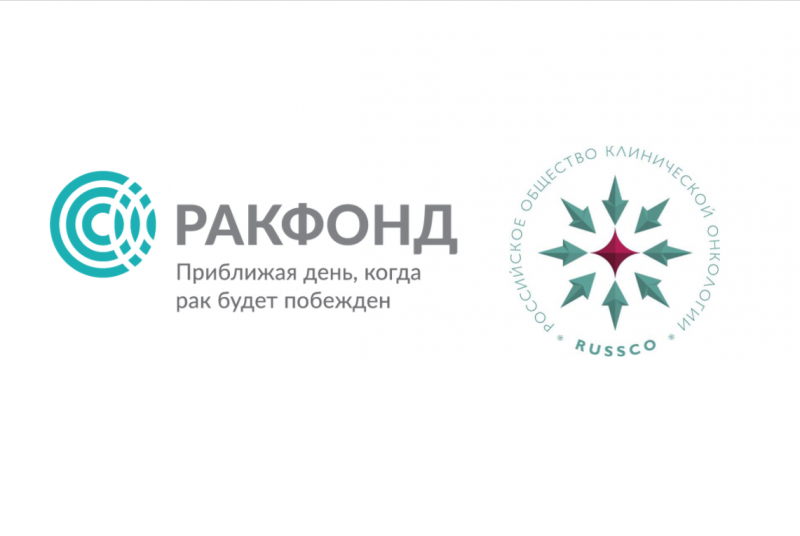 22 applications were received in response to the announcement of the first grant competition among young oncologists conducted jointly by RUSSCO and RakFond; 15 were sent out to scientific review. The results will be announced on April 20, 2018. We are grateful to all participants of the competition and RakFond’s experts!